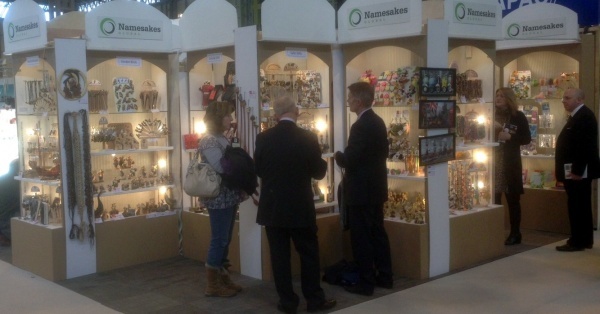 Stand Details: Namesakes Global Ltd.
View Our Full Product Range, New Gifts, Exclusive Gifts & Show Special Offers! We look forward to seeing existing customers and meeting new prospective buyers. We will be revealing our new products and showing our full and extensive product range. There will also be a number of show special offers with fabulous prices and some huge exhibition discounts!